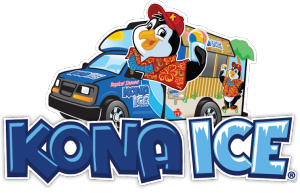 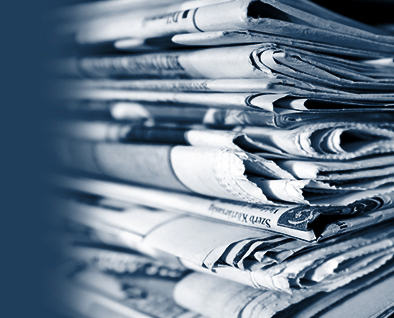 All Points PR secured trade coverage with Franchising USA for client Pearle Vision. 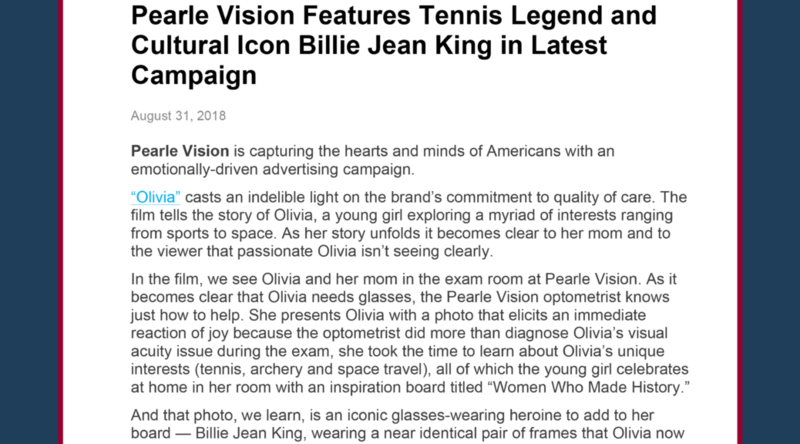 The article discussed Pearle Vision’s recent emotionally-driven advertising campaign “Olivia,” which featured tennis star and cultural icon Billie Jean King. 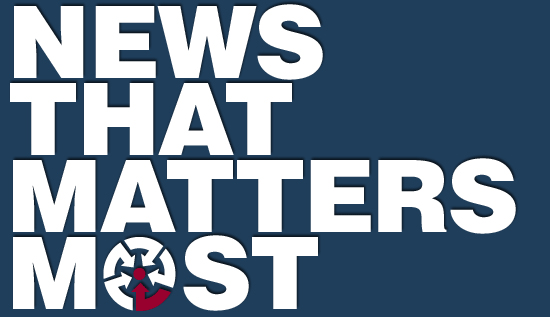 Coverage ran online and in print.